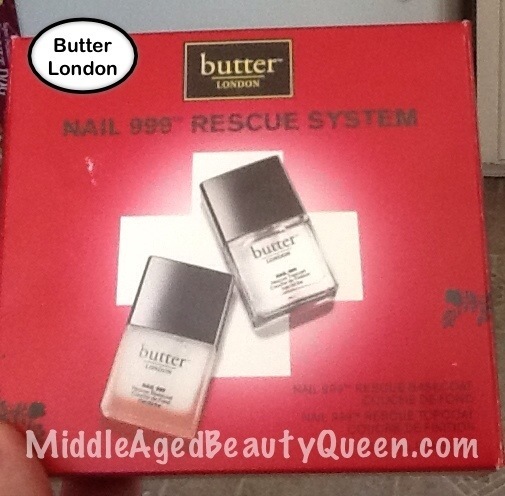 butter LONDON Rescue 999 System. This is a 2 piece set with a base coat and a top coat. It is designed to brighten your nails and to rescue them after damage from using a gel system. I think with the popularity of the gel system, this will be a perfect set for anyone wanting to get back to their own nails. I havent used the gels on my nails but I am sending this to a friend who will take photos along the way so that I can share with you the results. As with all butter LONDON products! I’m sure this too will be a winner. 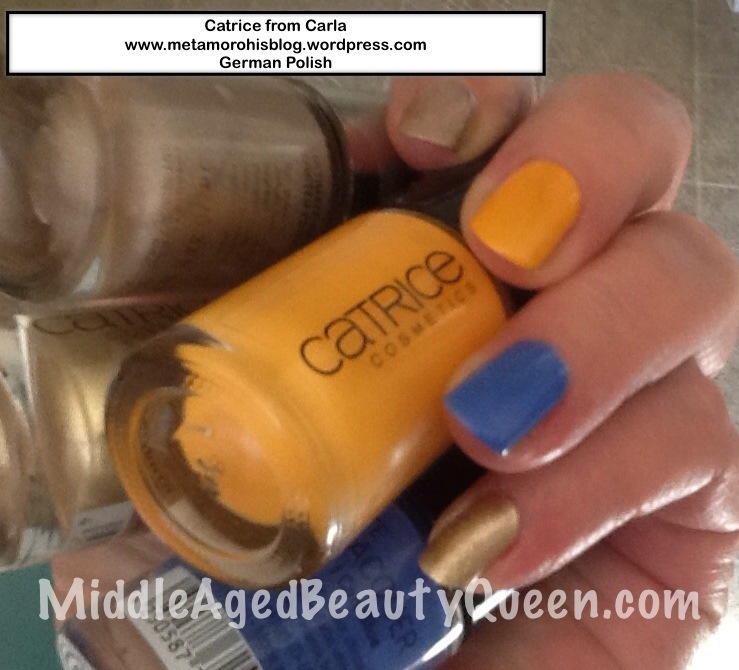 Catrice Nail Polishes from my friend Carla who lives in Germany. Catrice Nail Polish is available here from Ninja website and sell for $10 a bottle. Thank you Carla for these! I love adding to my Catrice collection.